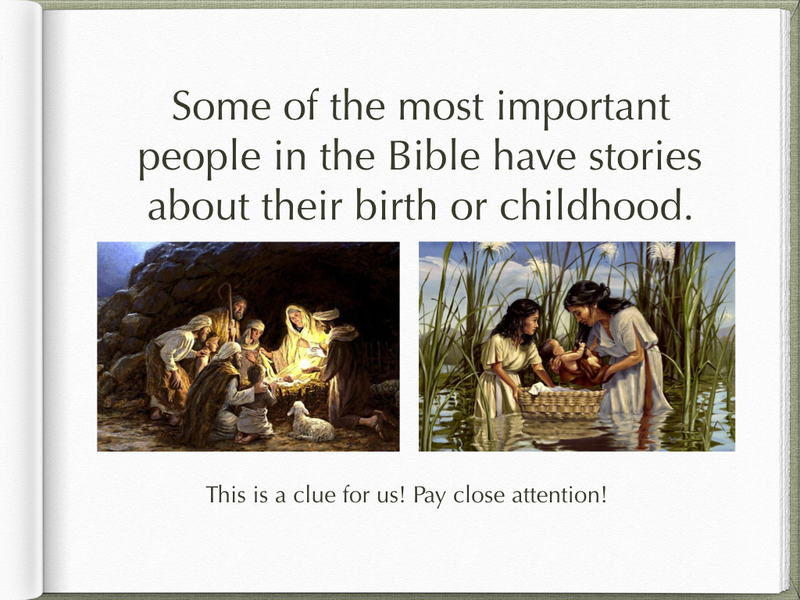 We are still in the season of Christmas and we hear two stories about children in the Bible. These stories and stories like them point to a larger reality. Also the descriptions of Samuel and Jesus help us move forward in 2019.